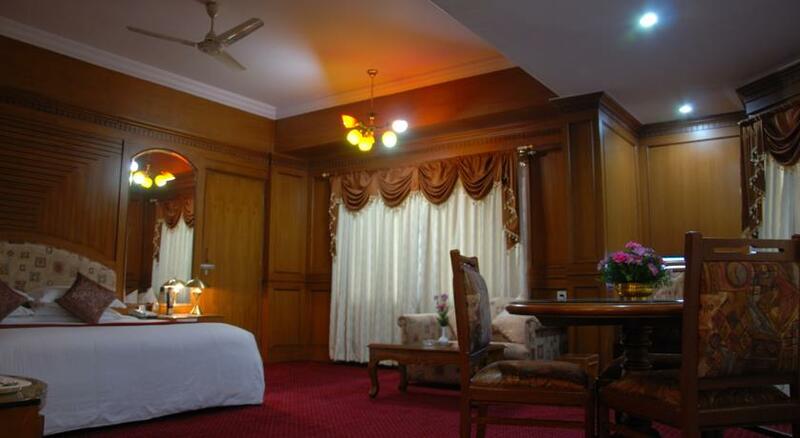 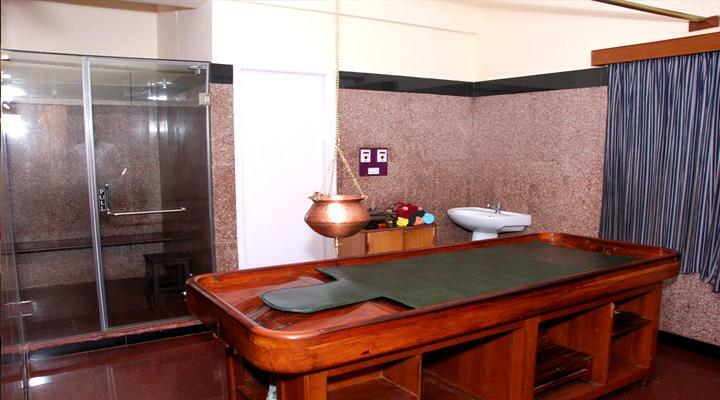 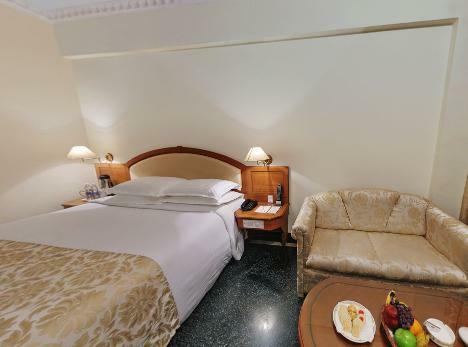 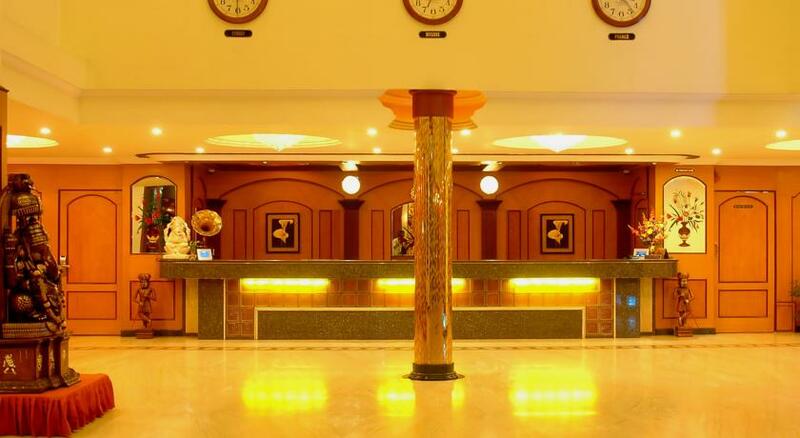 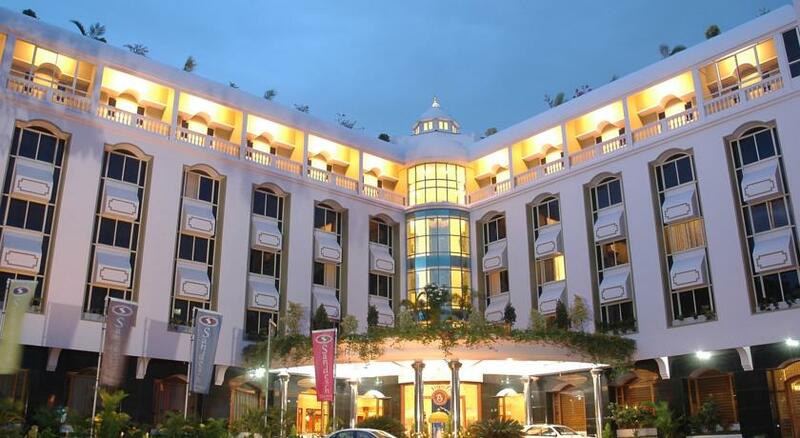 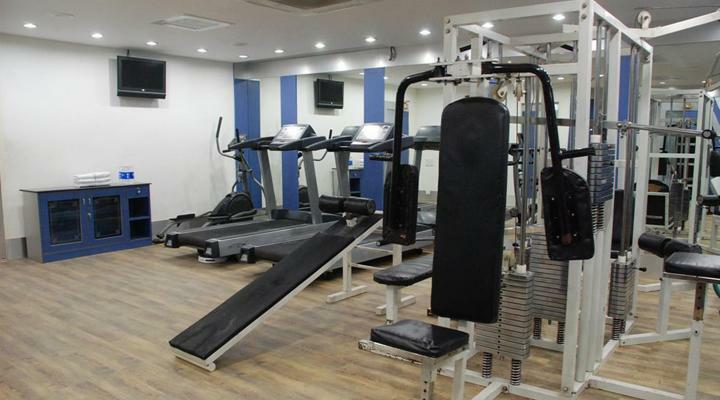 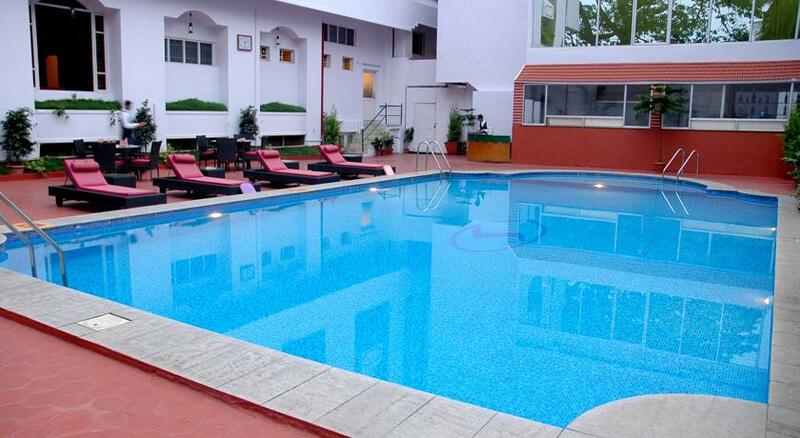 Hotel Sandesh The Prince Mysore is a four star hotel that is situated in the heart of the Historic City of Mysore on the Nethra Nivas Nazarbad Road. 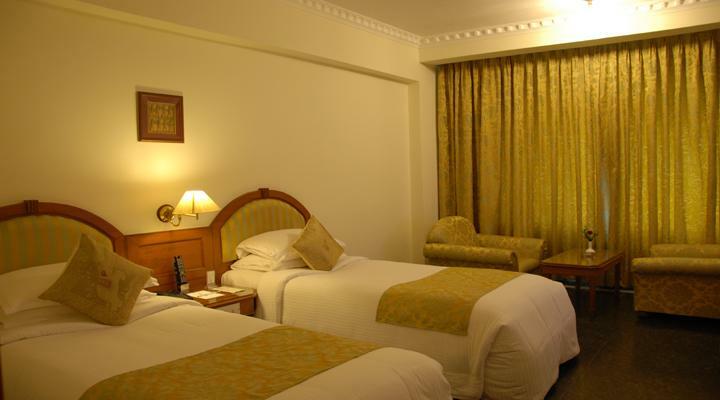 It offers easy access to Mysore’s sightseeing places like majestic palaces, sprawling gardens, ancient temples, Mysore Palace, Chamundi Hills, Jaganmohan Palace, St Philomena’s Church, Mysore Zoo and Chamundeshwari Temple. 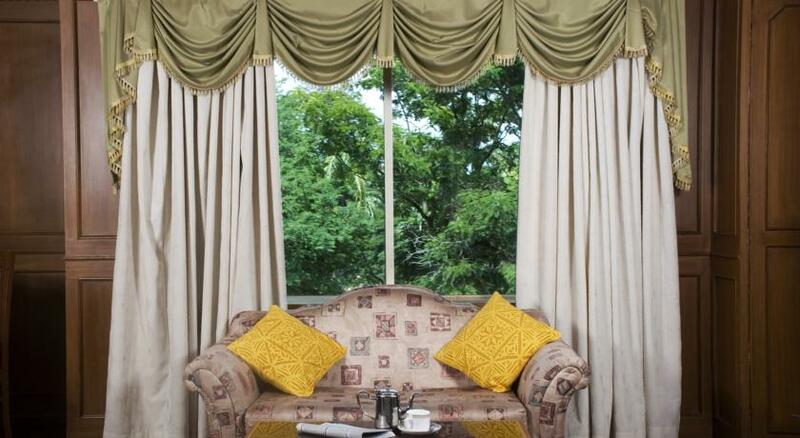 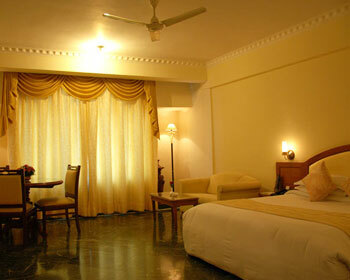 Mysore is also quite famous for Mysore Silk Emporium and Handicrafts Emporium. 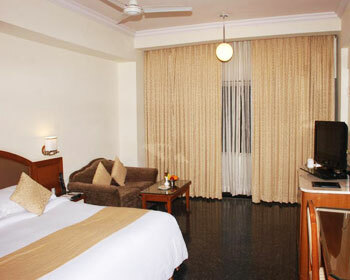 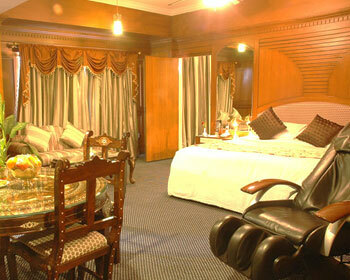 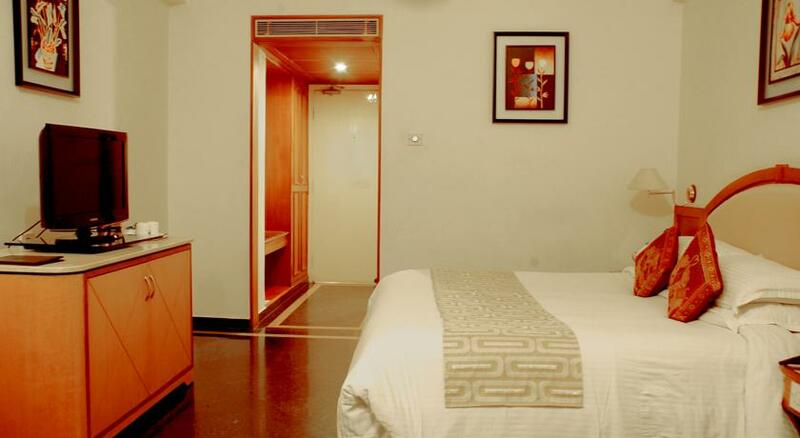 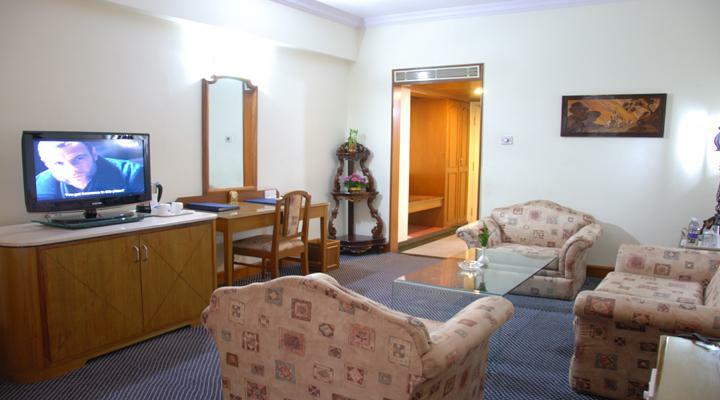 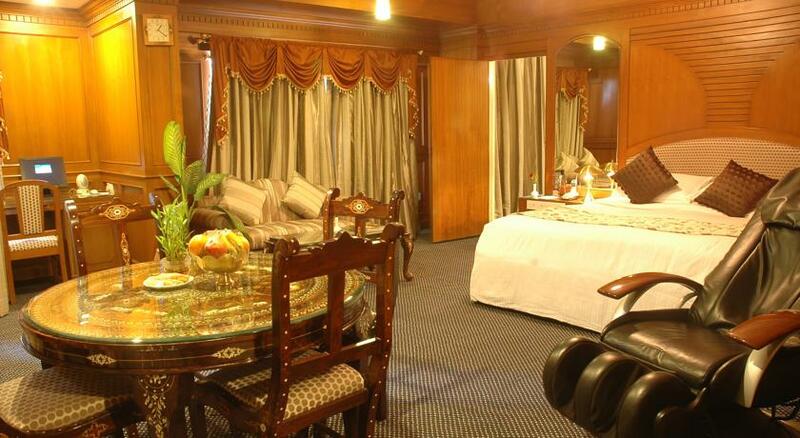 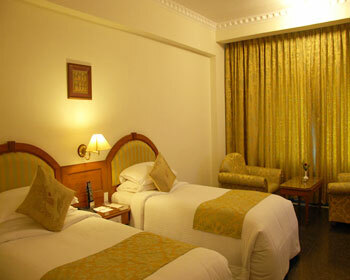 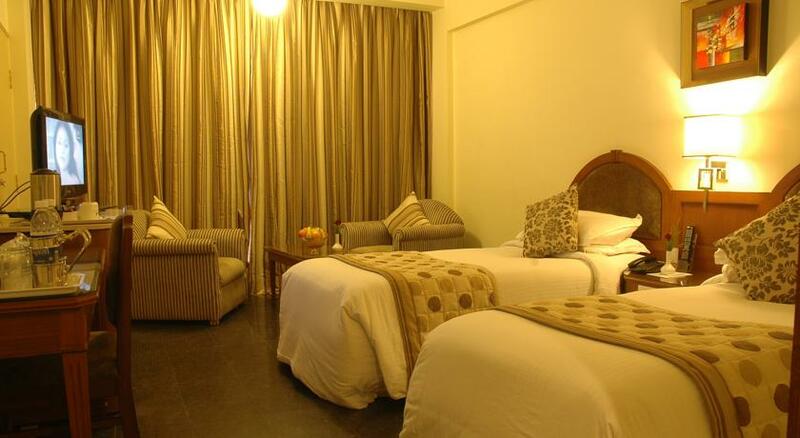 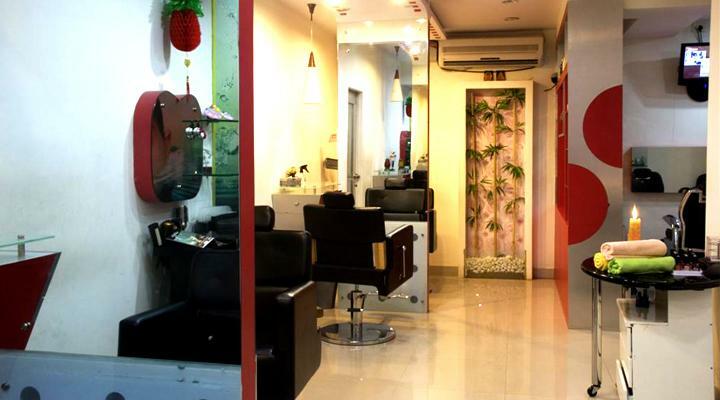 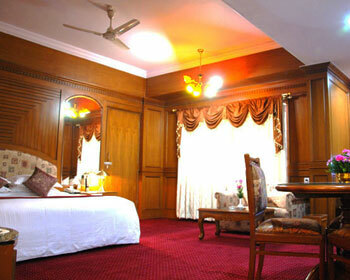 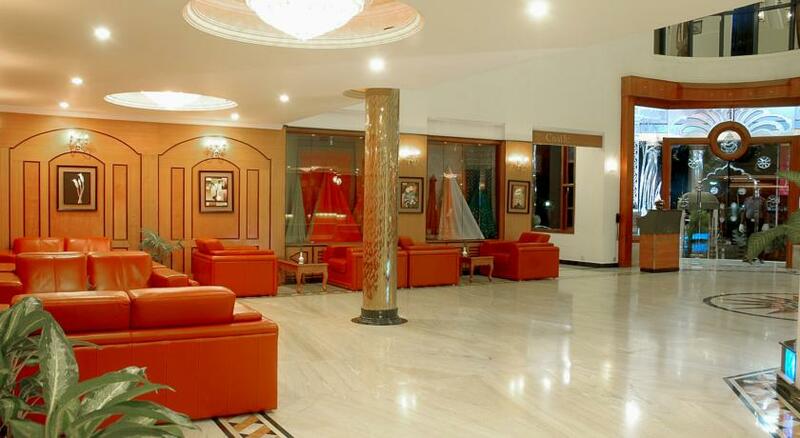 The hotel offers impeccable services for leisure well as business traveler. 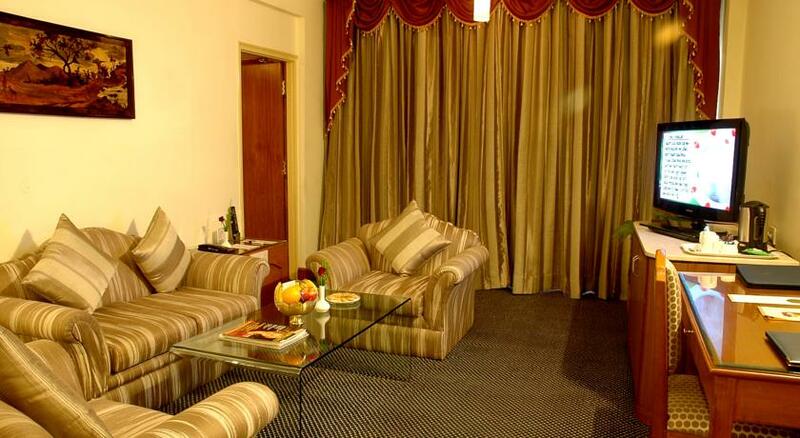 The luxury hotel has an on-site bookshop and you can just enjoy reading in the lounge along the pool. 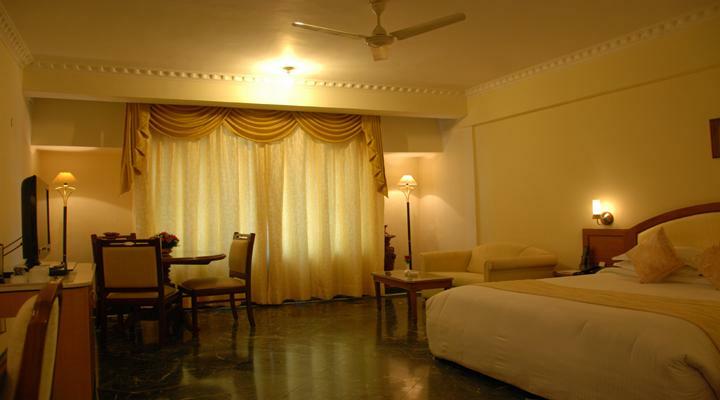 The 210 sq ft elegantly decorated rooms come with amenities like king sized bed, superior room amenities, 24 hours room service, Wi-fi connectivity, Wired broad, Mini Bar, Hair Dryer, In Room Safe Locker, in-house laundry, 24 hours business centre, 24 hours hot water, complimentary newspaper, swimming pool, health club, doctor on call, flat screen TVS with satellite connection, wheel chair on request, weighing scale, coffee/tea maker, non-smoking rooms, parking, etc. 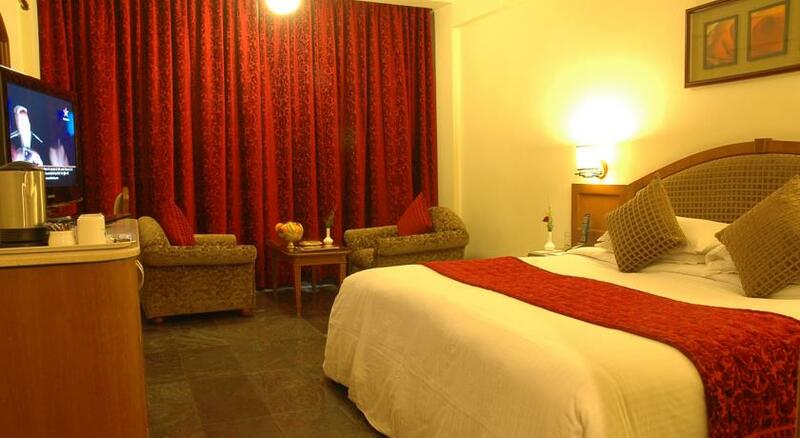 The 210 sq ft room that is well furnished are provided with amenities like superior room amenities, king sized bed, Wi-fi connectivity, 24 hours room service, Mini Bar, Wired broad, In Room Safe Locker, Hair Dryer, 24 hours business centre, in-house laundry, complimentary newspaper, 24 hours hot water, health club, swimming pool, flat screen TVS with satellite connection, doctor on call, weighing scale, wheel chair on request, parking, non-smoking rooms, coffee/tea maker, etc. 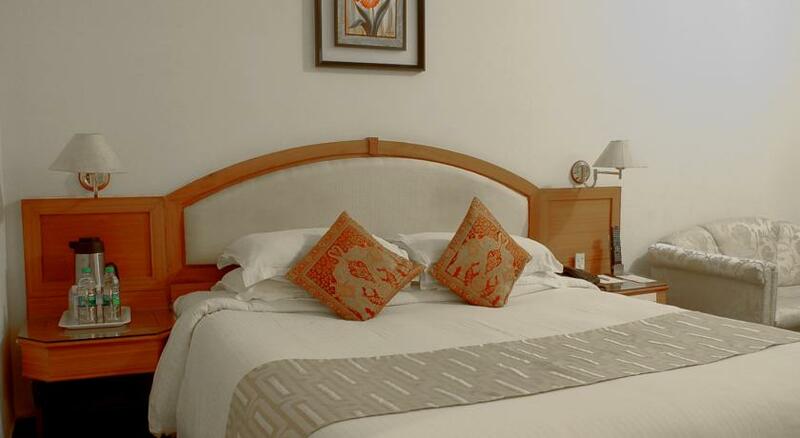 The 315 sq ft room that is well furnished and well adorned with amenities like Wi-fi connectivity, king sized bed, superior room amenities, Mini Bar, 24 hours room service, In Room Safe Locker, Wired broad, 24 hours business centre, Hair Dryer, complimentary newspaper, in-house laundry, health club, 24 hours hot water, flat screen TVS with satellite connection, swimming pool, weighing scale, doctor on call, parking, non-smoking rooms, coffee/tea maker, wheel chair on request, etc. 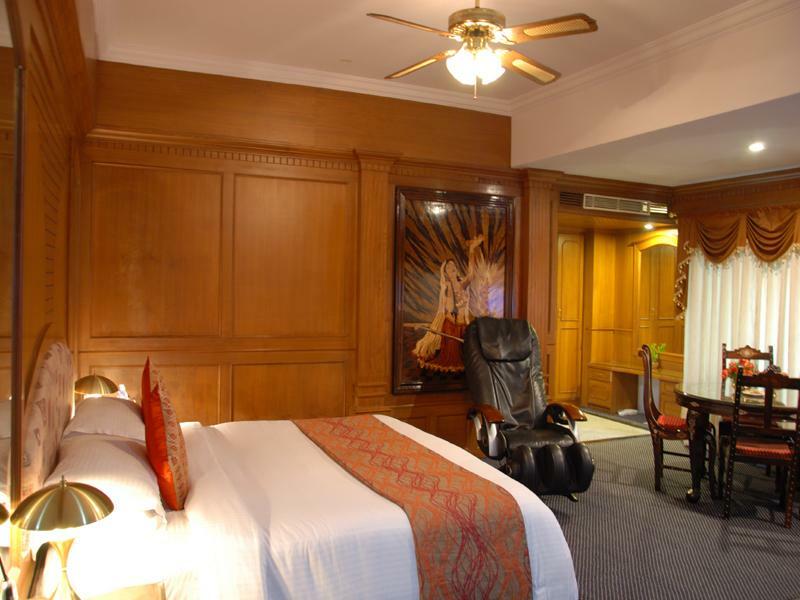 The 410 sq ft room that is well adorned and well furnished comes with amenities like In Room Safe Locker, 24 hours room service, king sized bed, Mini Bar, superior room amenities, Wired broad, Wi-fi connectivity, Hair Dryer, 24 hours business centre, in-house laundry, 24 hours hot water, complimentary newspaper, health club, parking, doctor on call, coffee/tea maker, non-smoking rooms, flat screen TVS with satellite connection, swimming pool, wheel chair on request, weighing scale, etc. 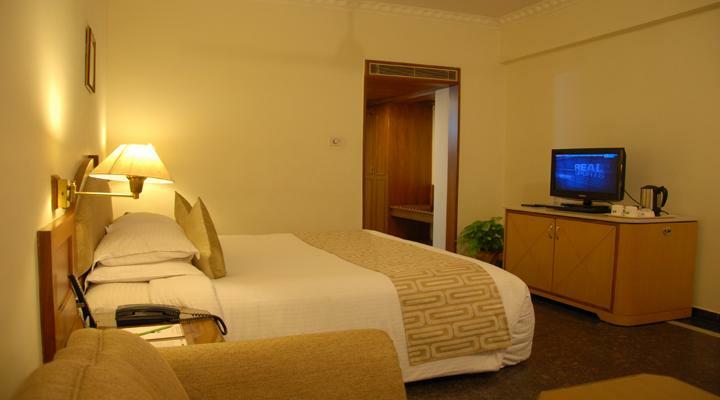 The spacious and luxurious room comes with 410 sq ft bed room and 210 sq ft living room comes with amenities like superior room amenities, In Room Safe Locker, king sized bed, 24 hours room service, Wired broad, Mini Bar, Hair Dryer, Wi-fi connectivity, in-house laundry, 24 hours business centre, complimentary newspaper, 24 hours hot water, parking, health club, doctor on call, non-smoking rooms, coffee/tea maker, swimming pool, weighing scale, wheel chair on request, flat screen TVS with satellite connection, etc. 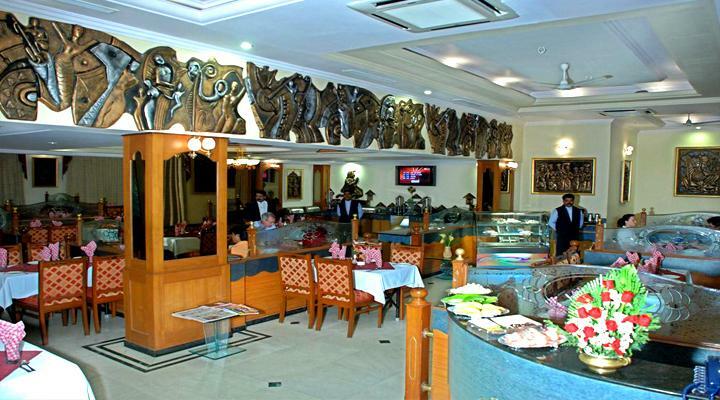 CalypsoCastle:The multi-cuisine restaurant serves a wide array of Indian, Mughlai, Chinese and Continental Cuisines. 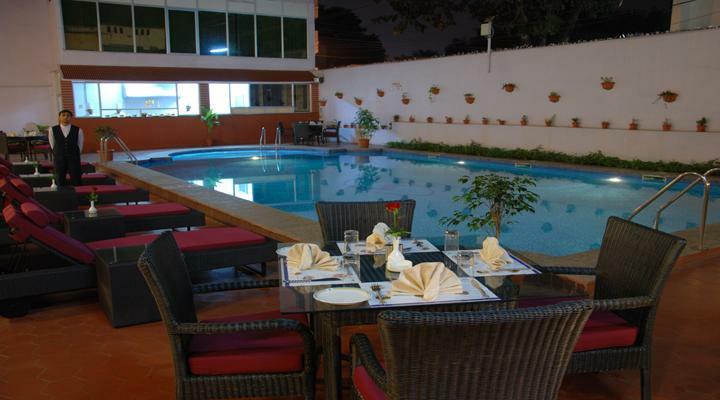 The hotel serves both in house and outside guests. 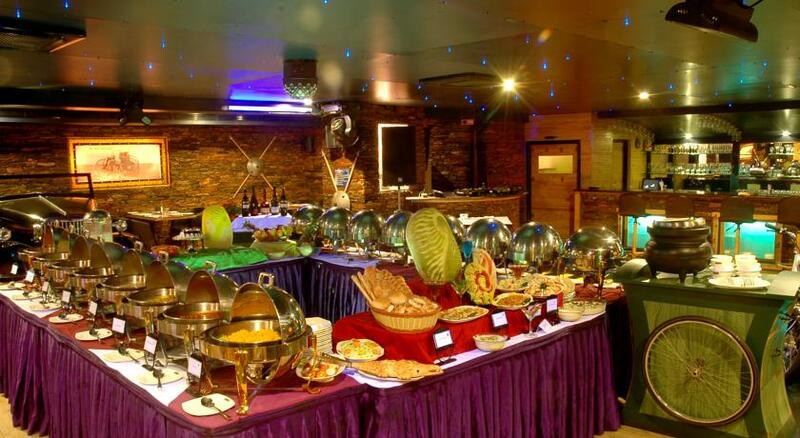 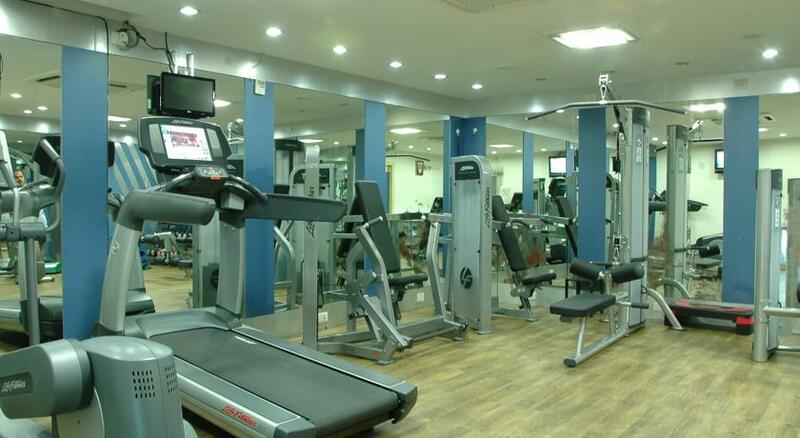 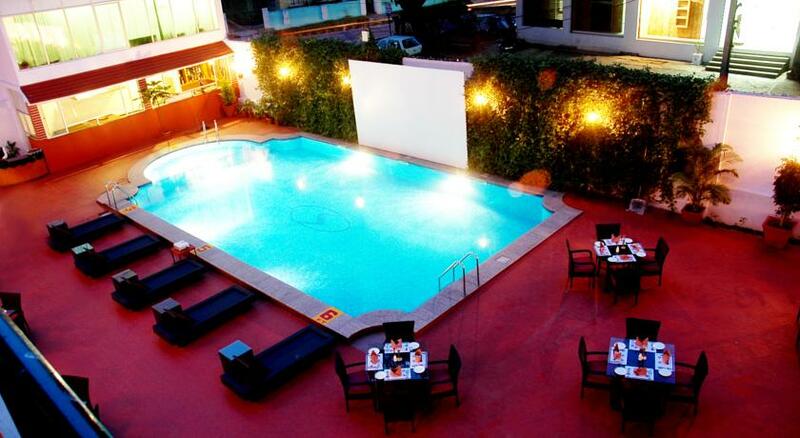 The hotel also offers a la carte lunch and dinner and buffet breakfast. 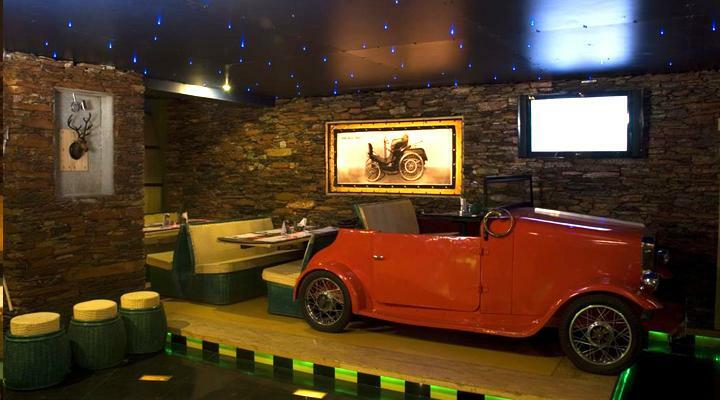 Valet parking is also available. 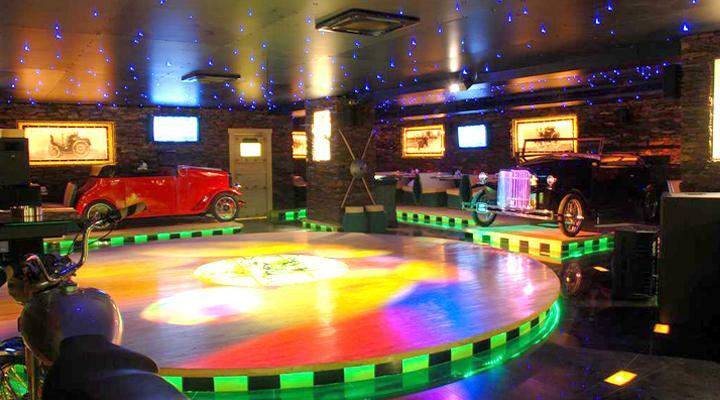 The Pub offers perfect ambience and decor that’s fit for the evening to unwind and you can also enjoy the music while sipping world class national and international brands. 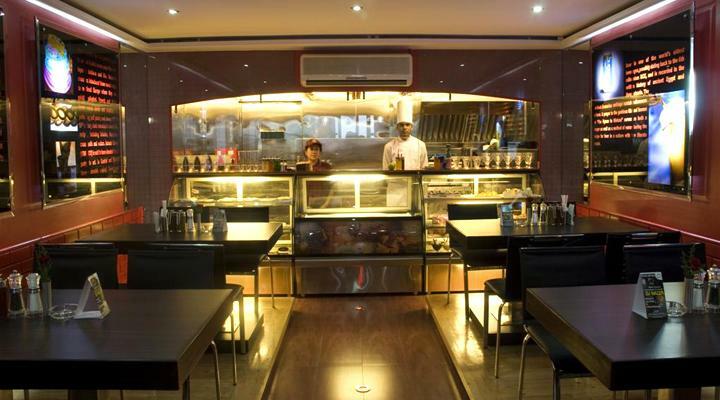 The 24 hour coffee shop offers excellent coffee along with lip smacking snacks, shakes and pastries. 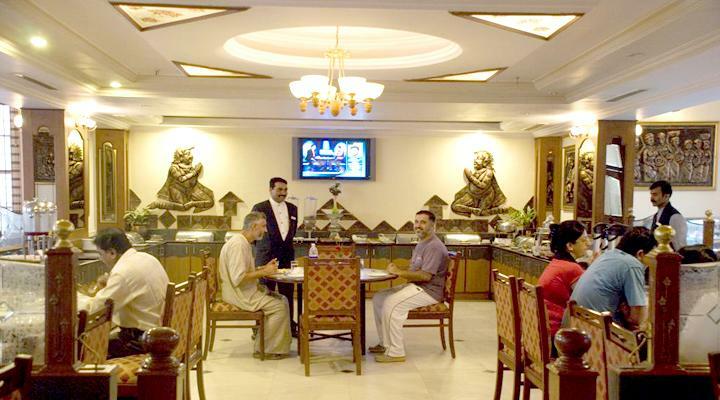 The biggest bar lounge of the hotel is well stocked with vintage wines, premier labels and also some finest spirits which is truly a connoisseur’s delight. 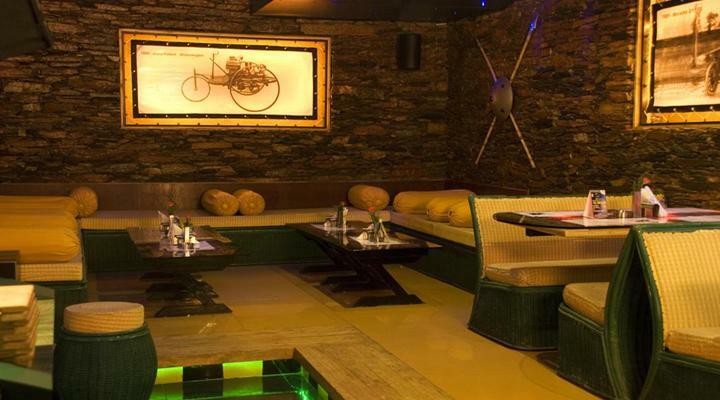 The bar is designed in such a way that it is warm and welcoming. 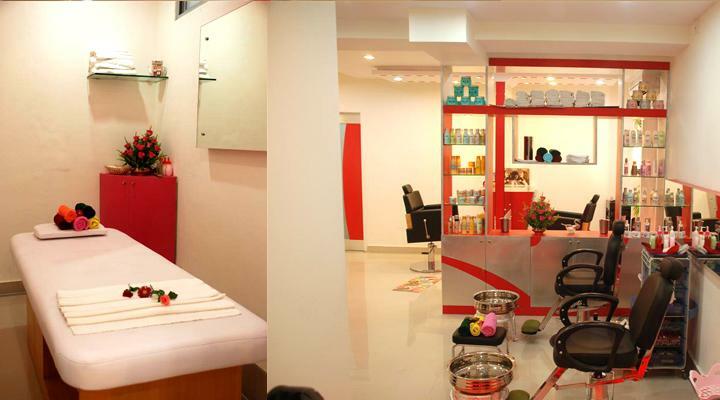 Perfect place to unwind on a hectic day! 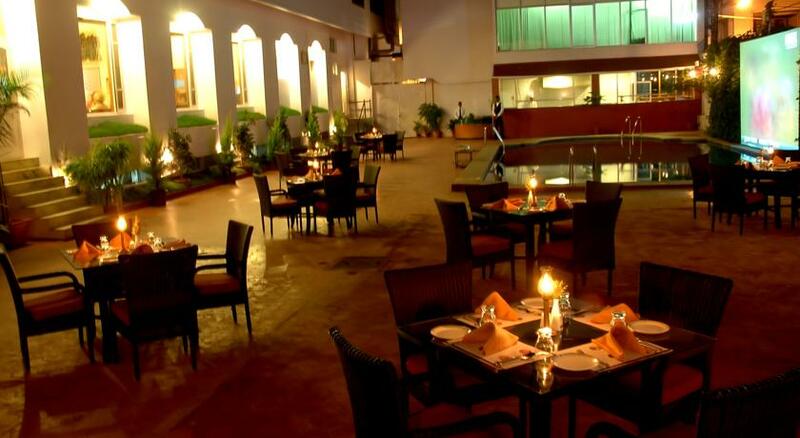 The pool side barbeque restaurant serves succulent snacks during the day and opens for dinner with live counters as well as well stocked bar. 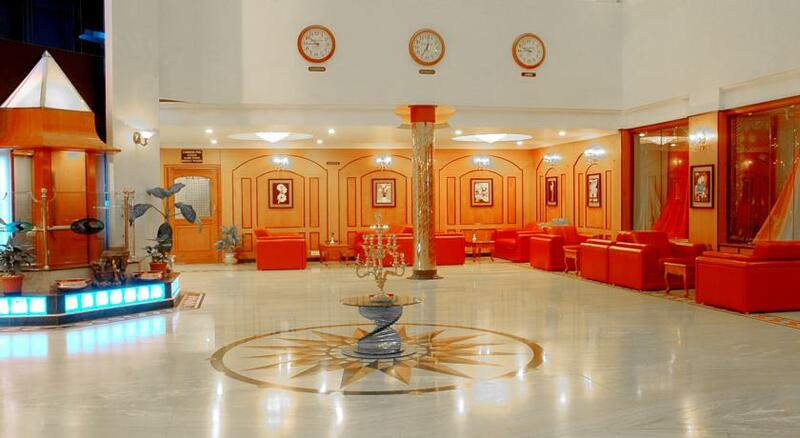 The beautiful place converted into a banquet hall for a minimum 350 guests.